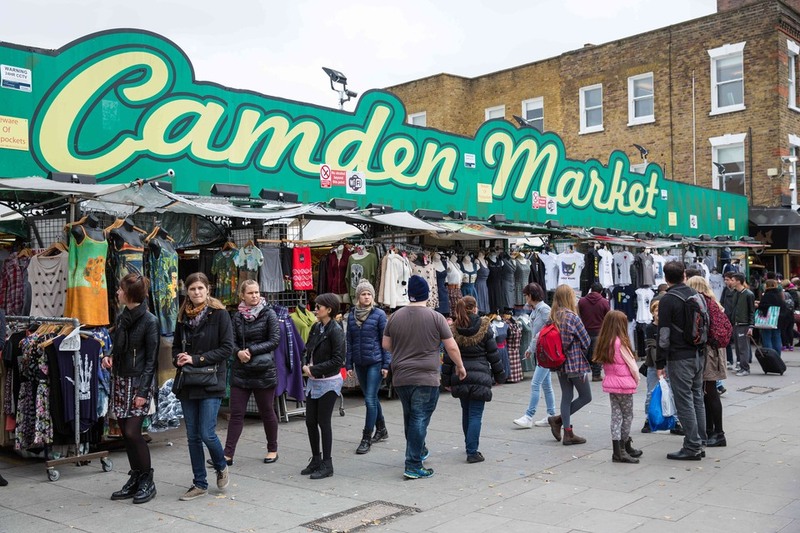 Camden is a neighborhood that is located north of London which has not always been very popular for tourism. It was until the 1970s and after the installation of several markets that the neighborhood began to become attractive. It also has an underground, punk and gothic atmosphere that makes Camden a real meeting place for individuals from all walks of life. 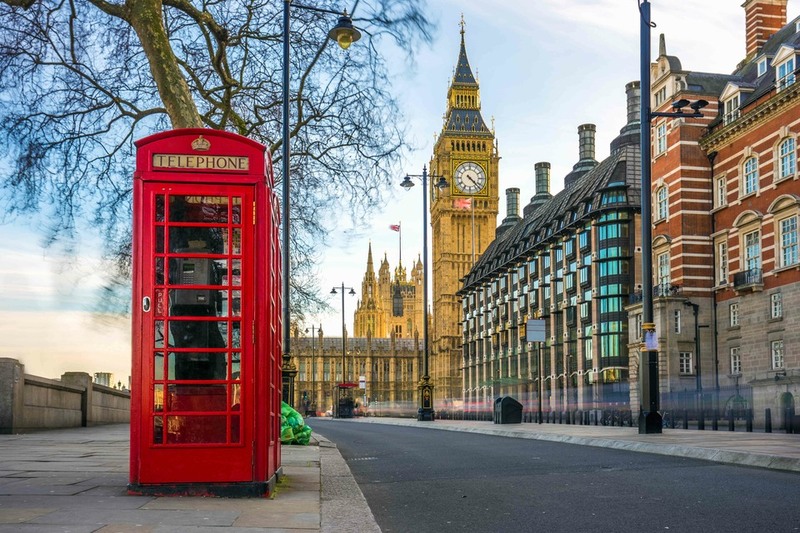 Camden has also dreamed of shopping in London, it concentrates countless shops and other small shops taking advantage of the atmosphere of the neighborhood and allowing to make unusual finds. 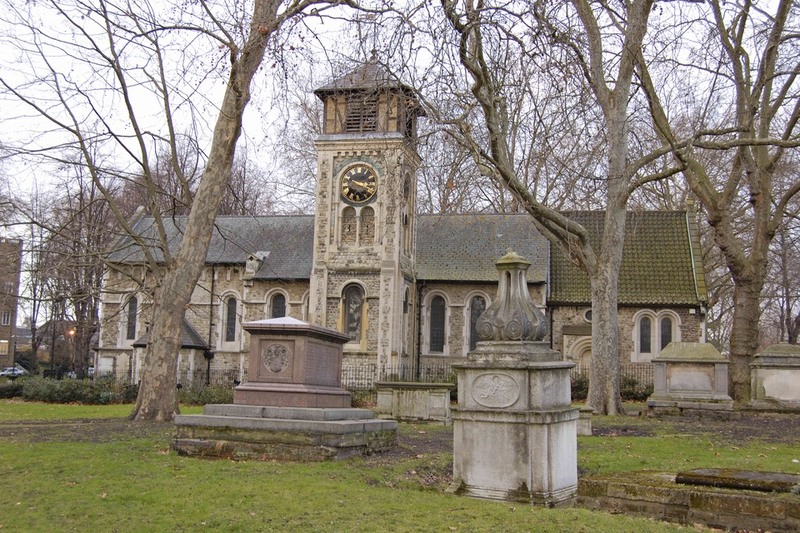 Saint Pancras old church is an old parish church located in the Camden neighbourhood. It is known for being one of the oldest Christian worship sites in all of England. 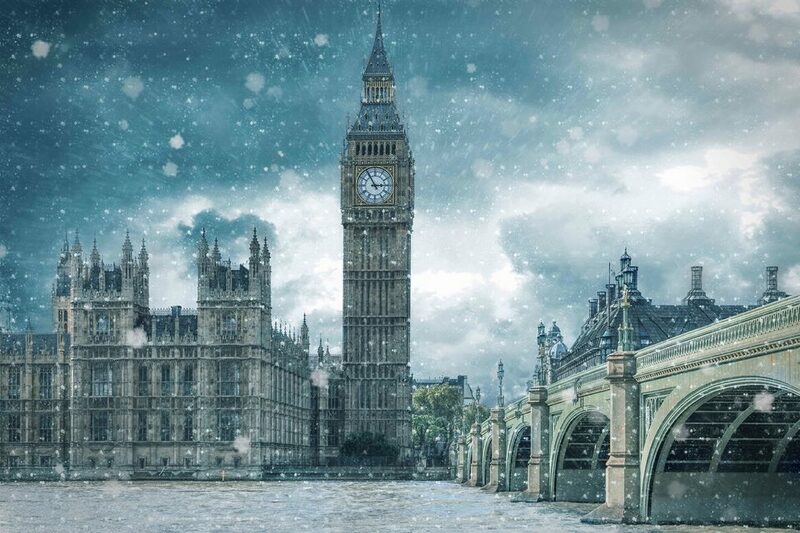 It is dedicated to the Roman emperor Saint-Pancras, hence its name. The church has undergone many renovations during the Victorian era and must be distinguished from the new St-Pancras church, which is less than one kilometer. Camden Market the name given to the set of small shops that is located in the streets of Camden High street and Chalk farm road. 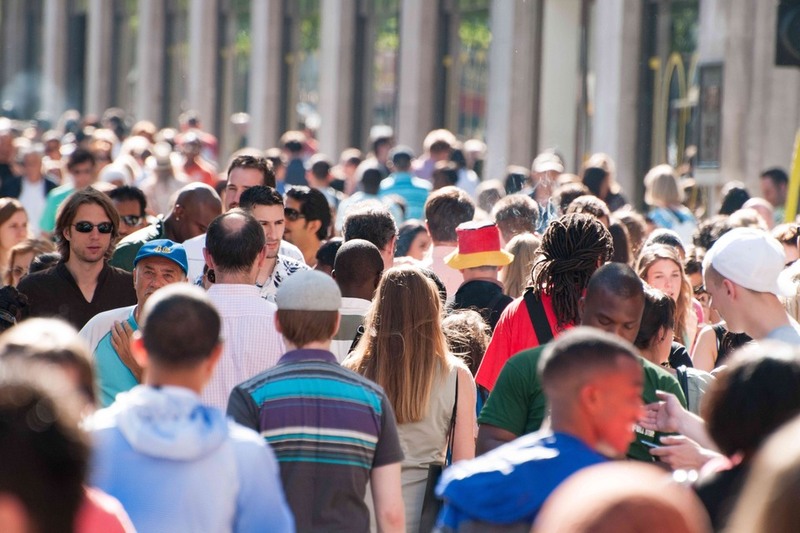 The proximity and the number of shops present gives the impression of being in a gigantic market. Here you can find everything you need, food, clothes, jewellery, fashion accessories, shoes and all kinds of items.